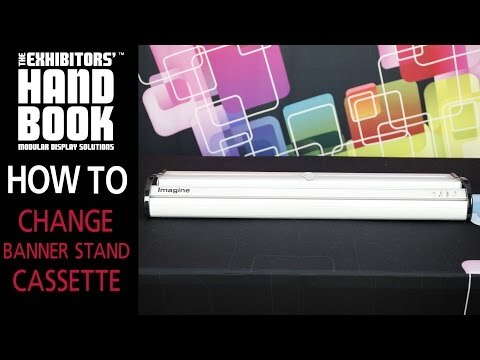 With refined styling and a streamlined profile, the Imagine 800 is packed with design innovations. 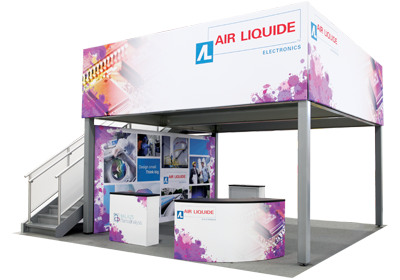 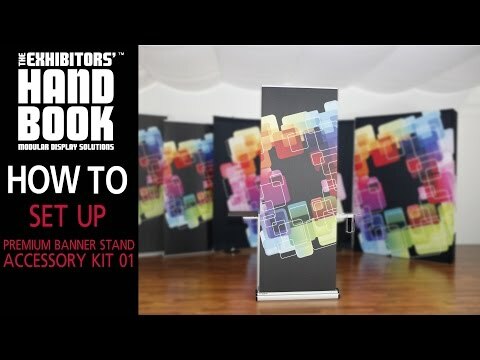 This banner stand is our most popular removable cassette roller system, making graphic changes simple and easy. 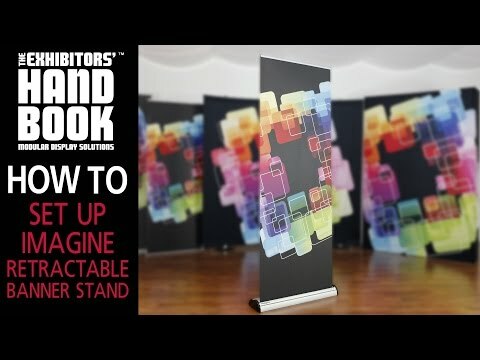 The Imagine has a variable height option from 3' to 8', and utilizes a telescopic pole and graphic tensioner for customizing the look of the retractable stand. 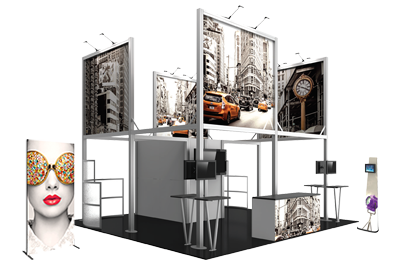 - Variable height = 30.5" - 83.35"